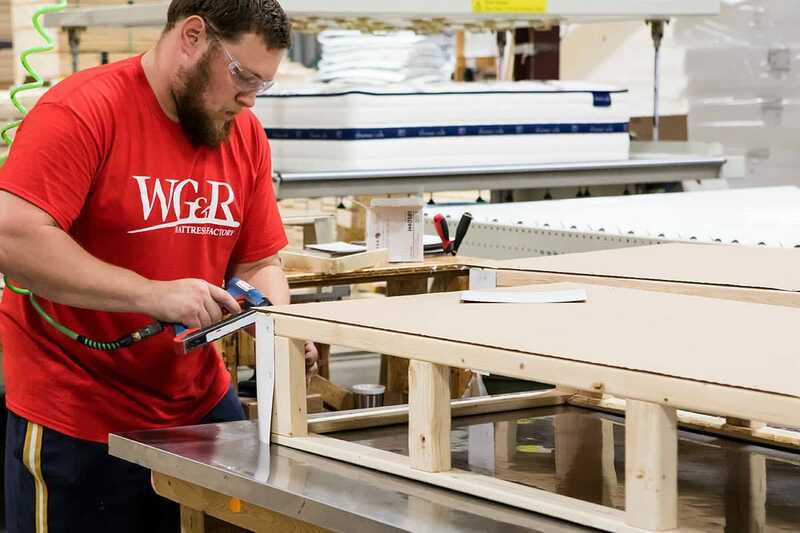 WG&R Factory Direct mattresses are built to the highest standards so that we can guarantee a great night’s sleep for a lot less money. 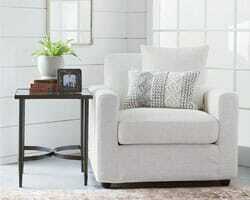 We use premium materials that rival the top name brands, including Amish lumber and locally sourced materials, including springs made in Sheboygan and memory foam manufactured in Madison. 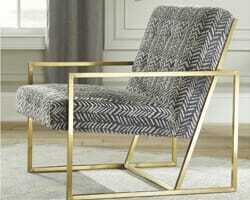 Our factory has minimal marketing costs and corporate overhead, allowing us to pass factory-direct savings and quality on to you. 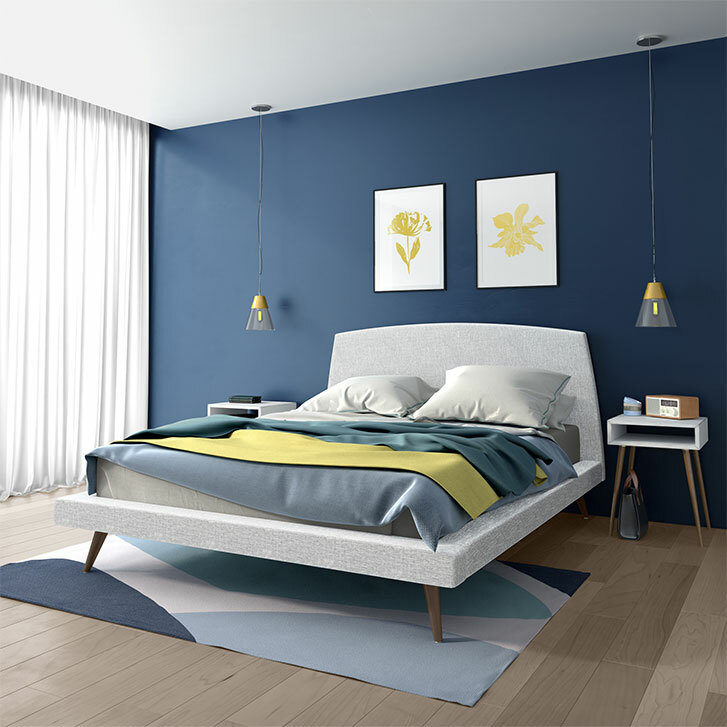 Our mattresses let you experience the best sleep and the newest technologies without taking a chunk out of your pocket book. 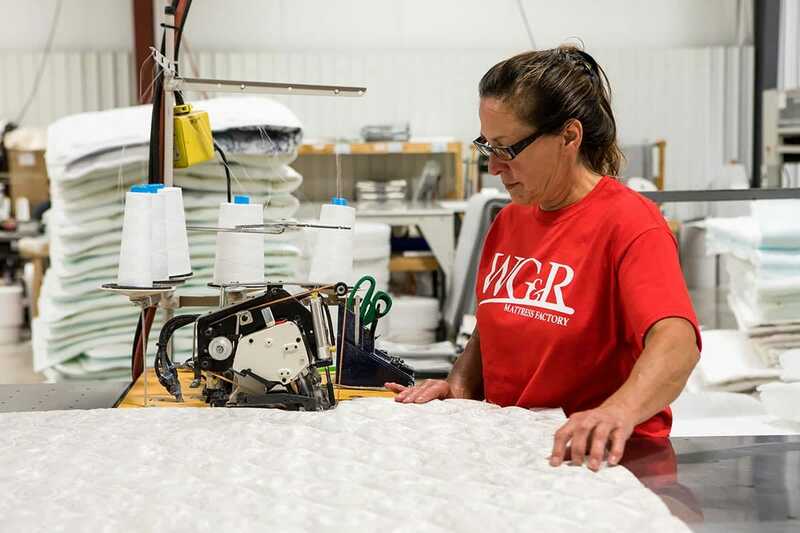 Our WG&R Factory Direct mattresses are featured in all of our store locations and come with an industry-leading warranty. 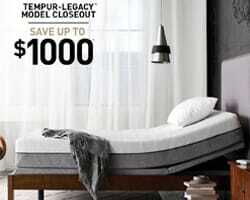 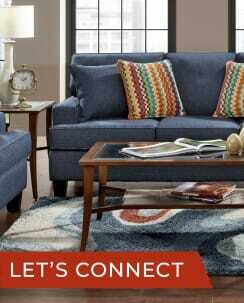 Visit any WG&R Sleep Shop and ask one of our sleep specialists to help find the right factory direct mattress for you. 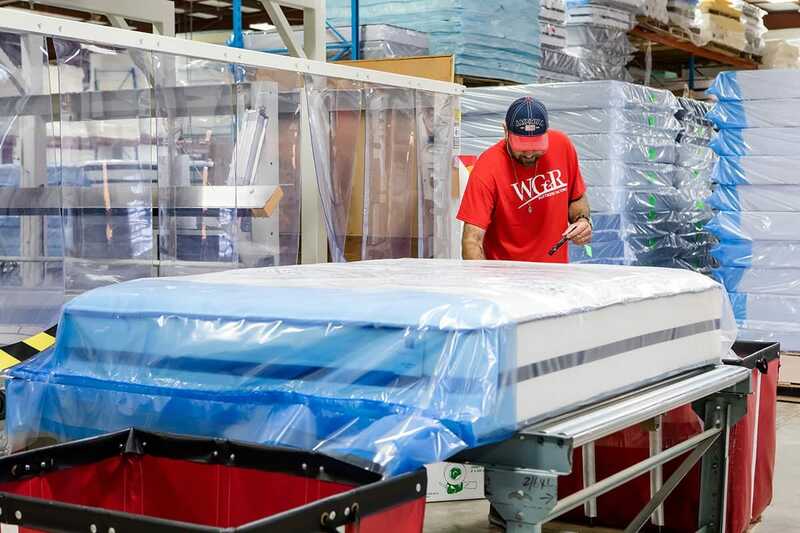 Since 1984, we’ve answered customer demand for high-quality, value-priced mattresses with our line of WG&R Factory Direct mattresses. 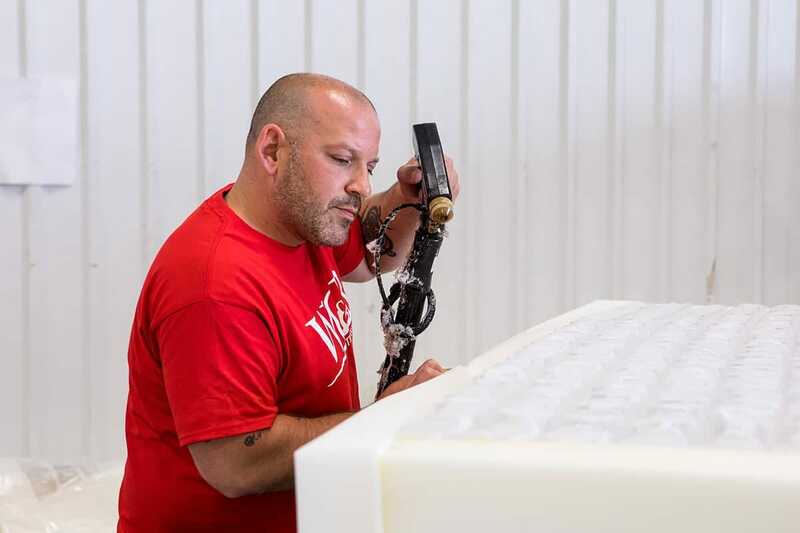 Our team of over 35 employees conceptualize, design, and handcraft each of the approximately 3,600 mattresses produced per month from start to finish using state-of-the-art equipment in our Two Rivers, WI, mattress factory. 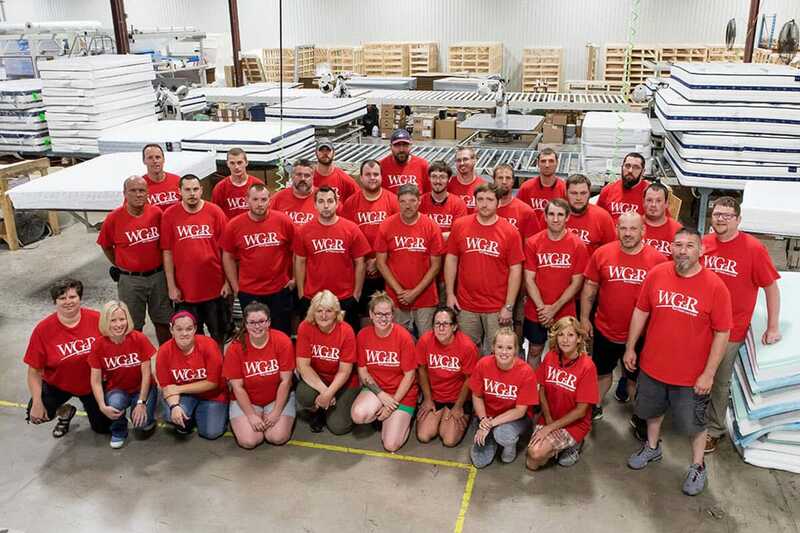 We are proud to contribute to the creation of jobs in our community with a factory expansion in January 2019, which will allow us to better serve our customers by meeting increased production demands for our WG&R Factory Direct line and private label mattresses produced for retailers across the Midwest.